Today many Christians use a wreath as part of Advent celebration. Do you know that actually having a wreath in a celebration is a part of Lutheran practice? Let’s find out the decoration of an advent wreath? It is made from an evergreen wreath created in horizontal position. You decorate the wreath with four candles. In the center of the wreath, you can pick the fifth candle. 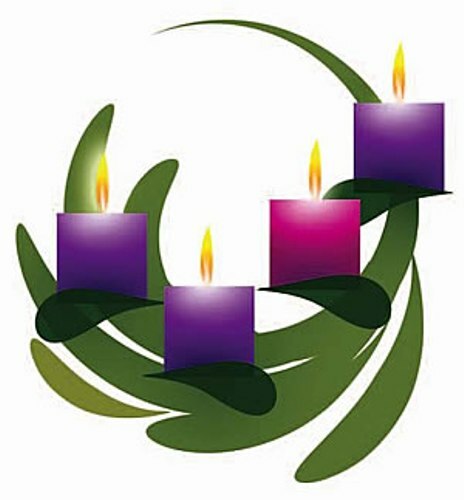 You can lit the candle at the first Sunday of Advent. The light is used to accompany the people who read a Bible and pray to God. Each week, an additional candle will be lit. All four candles are lit when you are in the last Sunday before Christmas time. 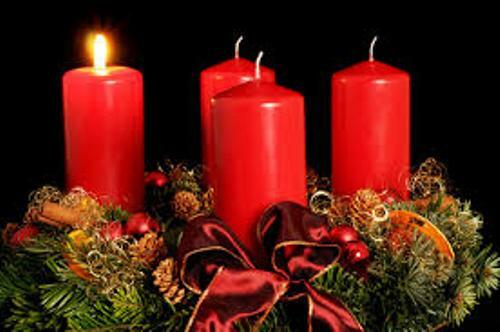 Most people lit the fifth candle on the Advent wreath at Christmas day or Christmas Eve. You can find this custom in public church and family setting. Most wreaths of evergreen are decorated with a wheel or ring. Do you know that it is used to represent the northern Europe before the arrival of Christianity? It was used to symbolize the God’s love. The history states that the wreath in Advent was very common to spot in Middle Ages. It was organized in Germany. In 16th century, it became a Christian symbol. The main purpose of the wreath in the pre Christian Germanic era was to avoid the cold season during the dark December. They hoped that the spring would present warm sunlight. 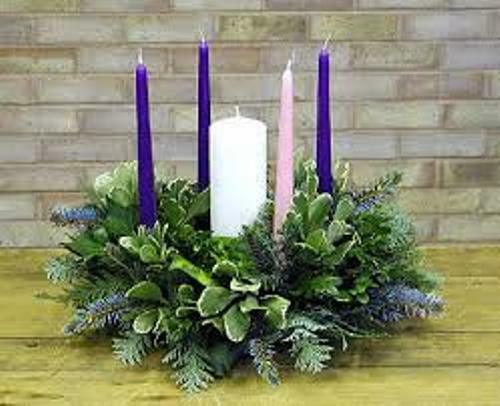 In 19th century, advent wreath was invented for the first time. 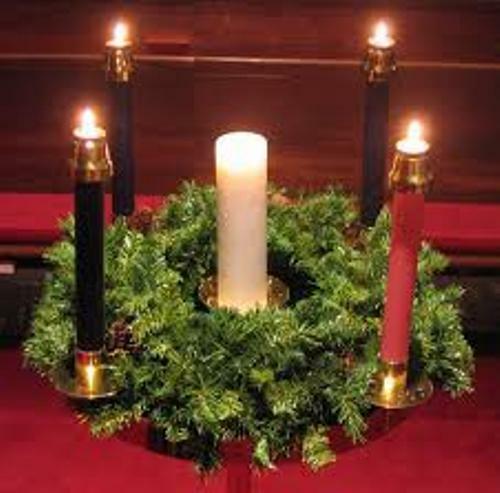 The modern inventor of advent wreath was Johann Hinrich Wichern. Check out Advent facts here. Most people used five candles on the Advent wreath, but you can find six candles on the advent wreath of some Eastern Orthodox families. 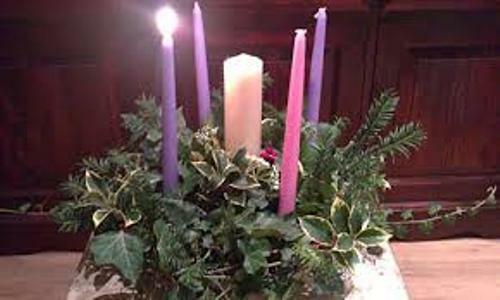 Do you want to add comment on facts about Advent wreath?